Zhuhai QUEEN Beauty Salon Equipment CO., LTD.
1) Electrical beauty bed with 1 motors. 2) The electrical bed with hand controller or foot controller option. 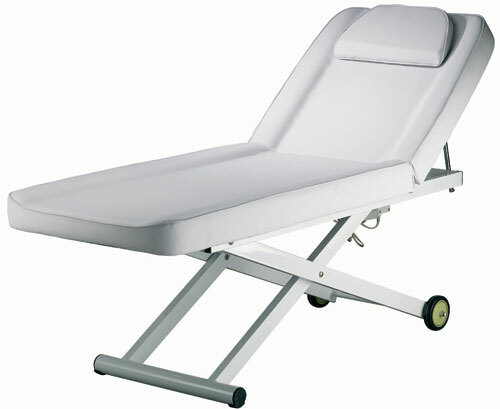 3) The electrical bed with wheel for easy move in salon space. 3) The electrical bed special for Massage treament. 4) Nice and good design. Copyright © 2005∼2018 QueenSalon.com All rights reserved.